Can you please help towards our winter appeal? 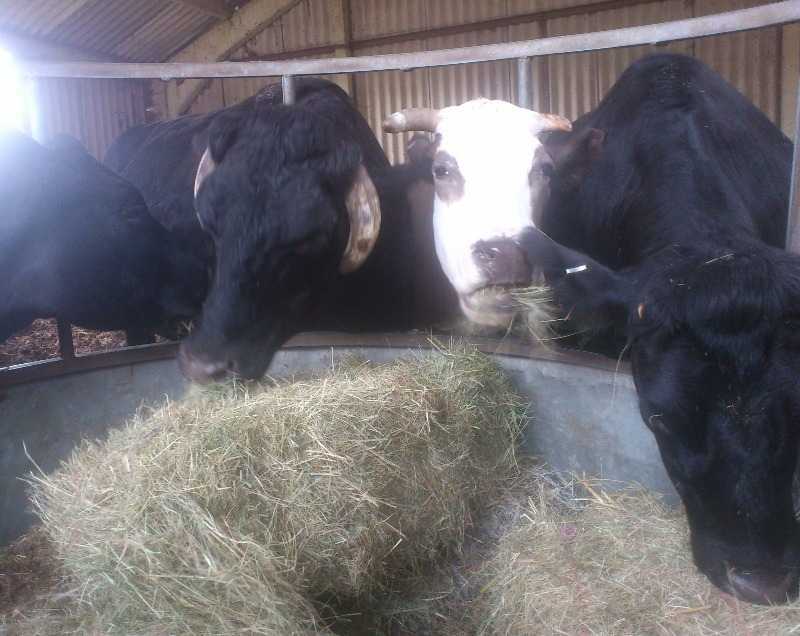 With 5 cows, 12 horses, 12 pigs, 20 sheep, 2 goats, 100 chickens, 50 cats, 10 dogs, 20 rabbits, and wildlife to look after you can imagine the time and the cost of food, hay and vets bills for all of these animals throughout the year, especially during the winter months. The cost of animal feed is raising and Vets bills can be shocking, especially for larger animals. We relie entirely on the kindness of public donations to keep the sanctuary going. It takes all of our time everyday to care for our wonderful animals, please consider helping us by donating towards the winter feed, vets bills or by helping us muck out over winter. Any help would be greatly appreciated. We also appreciate any donations towards new equipment or shelters for the animals. You can donate through our website by clicking on the paypal link or send a cheque made to brook farm animal sanctuary. Thanks to everyone that has already sent donations. Over the christmas holiday we dug our ducks a pond, they spend most of their time bathing and splashing about. The ducks are the only ones on the sanctuary that have been enjoying the rainy weather! Due to all of the rain we have been having some of chicken pens have become very water logged and our poor chickens have been wading through mud. We have now moved them to a dryer area where they have a large shed to shelter in on the wetter days. We spent most of boxing day giving these chickens a warm bath, they are now enjoying their cleaner feathers! A huge thank you to everyone that has supported us over the last few months towards winter feed e.t.c, and for sponsoring our animals. We have received over a thousand pounds in donations and had over 10 new members sign up to the sanctuary. We have also recieved donations of cat and dog food and many more items for the animals. Once again a huge thank you to everyone who has shown such great support in 2012. Reme the largest horse on the sanctuary that we rescued over a year ago has sadly died. Due to her size she often had problem with her legs swelling up, she went of her legs completely a few days ago and could not get back up and therefore had to be put to sleep. She will be sadly missed as she was such a gentle giant. 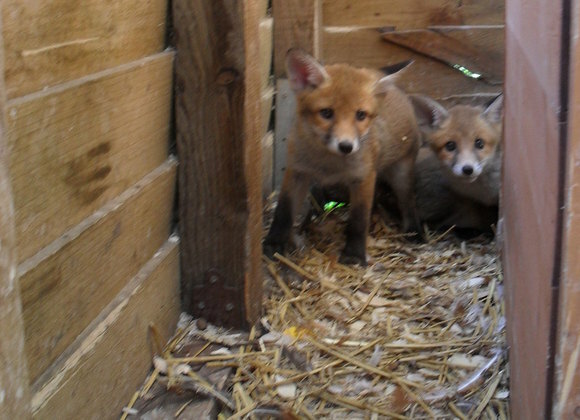 THEY ARE POORLY, SO BIG OR SMALL PLEASE TAKE THEM TO A RESCUE IF THEY ARE FOUND IN DAYLIGHT. WE HAVE HAD THREE HANDED IN THIS WEEK AS THEY ARE STILL TINY AND CANNOT FIND ENOUGH FOOD SO THAT THEY CAN SURVIVE THROUGH THEIR WINTER HIBERNATION. Millie the kitten that was found on the side of the road has now found a new loving home.